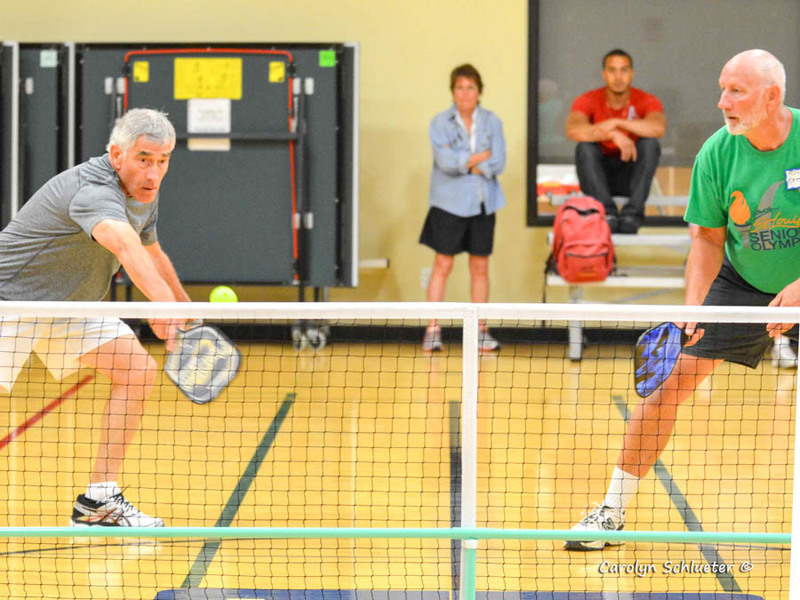 Pickleball is going from strength to strength in Portmarnock! A racquet sport combines many elements of tennis, badminton and ping-pong and is created for all ages and skill levels. The rules are simple and the game is easy for beginners to learn, but can develop into a quick, fast-paced, competitive game for experienced players. More info in this short video. 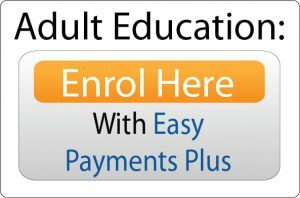 alternatively a €5 drop in fee applies for those not able to commit to a full term. Debbie Brown is a California native and former college tennis player and a three-time national champion in the over 35 and 40 age groups, winning the silver medal in the World Masters in Portland, Oregon. She has played in World Masters events in Melbourne, Australia, and both Sheffield and Birmingham, England. More recently, she represented Ireland this year in the Home Internationals. Debbie was the Assistant Squash coach at the Santa Barbara Athletic Club for over 22 years, having obtained a Level 2 certified squash coach designation with US Squash. She is also a British Padel – Level 1 certified padel coach. She is currently the Padel Director at Portmarnock Sports & Leisure and she is the Youth Development Director with Squash Link, Dublin. Debbie also teaches squash at Portmarnock Sports & Leisure Club as well as tennis with the Jamie Stafford Tennis Academy, Tennis4Kids and Parks Tennis. She is also working to bring Pickleball to Ireland.